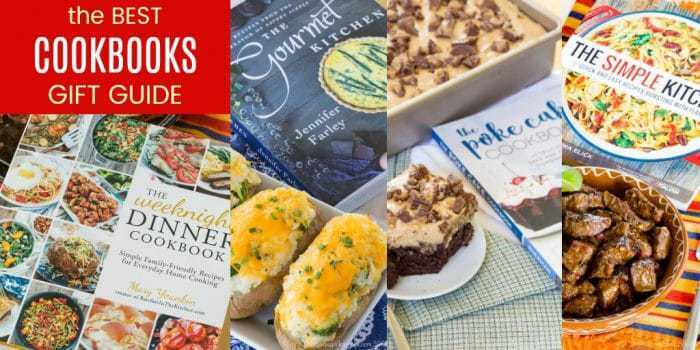 The best cookbooks gift guide is a collection of cookbook recommendations from your favorite food bloggers, and cookbooks I’ve reviewed written by some of the best food bloggers on the web. If you are buying gifts for your favorite cook, add these to your holiday shoping list, and add them to your own wish list if you are the one who loves to be in the kitchen. Whether you are buying or daydreaming about stocking your bookshelves, check out my this foodie gift guide of the best cookbooks. I’m so excited to share with you this collection of incredible cookbooks. I asked my food blogger friends for some of their favorites, so not only am I giving you the list of the books on their shelves that they reach for when they aren’t busy creating their own recipes, but I’ve also got links and quotes from them to their favorite recipes and reasons why these books have become an integral part of their collection. But before I share their recommendations, here are some of the best cookbooks on my shelf! 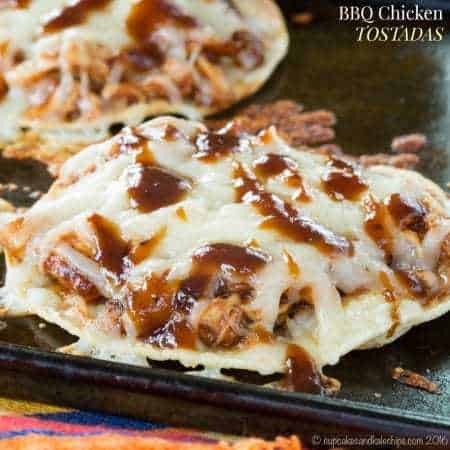 The Weeknight Dinner Cookbook by Mary Younkin of Barefeet in the Kitchen (check out these BBQ Chicken Tostadas). 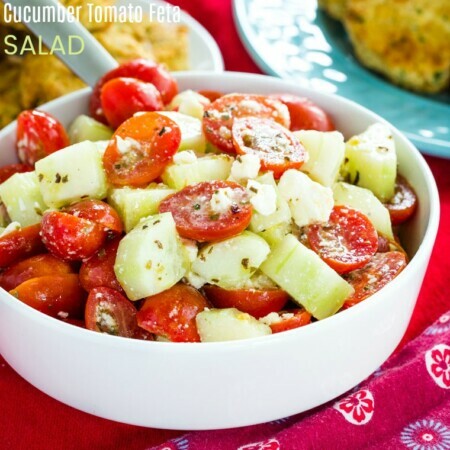 Some other bloggers wanted to share their cookbooks with you too! Sun and Sizzle by Allison Miller of Cupcake Diaries. Oh you are too sweet. These ping notifications are to funny. I get some months later! I’d love to check out your cookbook! The list is good Brianne. I’ve read some of these. Really recommend Pure Delicious for anyone who has any kind of food allergy. Very helpful. Wow what an amazing list! I really like that book Simply Beautiful Homemade Cakes. Gonna buy it and spoil my sweet tooth with it lol. Thanks for sharing. Wow. What an incredible list. Bookmarking this for future reference. So many of my favorites and I’m always looking for more suggestions to add to my collection. Bookmarked to add a bunch to my list! Love this list! 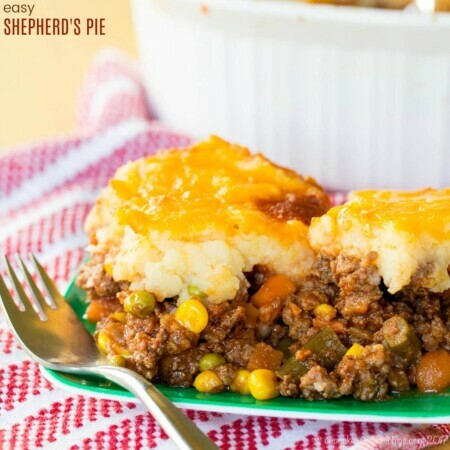 Thanks for sharing my selection and sample recipe. Giving this one a share. 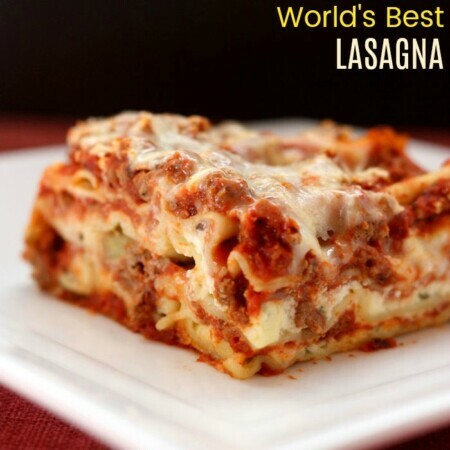 Thanks for the great recipe, Lisa! What a great list! Definitely finding some gift-giving inspiration… and a few for my own wishlist!